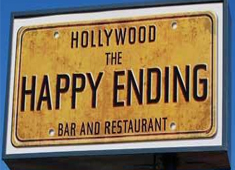 Established in 2007, the Happy Ending Bar does not only great drinks and excellent comfort food, it also is a haven for sports fans and those who want a good time. The food is only a small part of the scene. A big portion of the 10,000-plus square feet is all about drinking, and nightly entertainment ranges from karaoke to '80s cover bands. 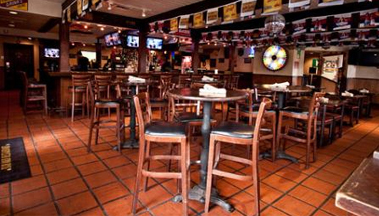 The cozy atmosphere, nightly specials and great entertainment have kept people coming back since this place opened three years back.